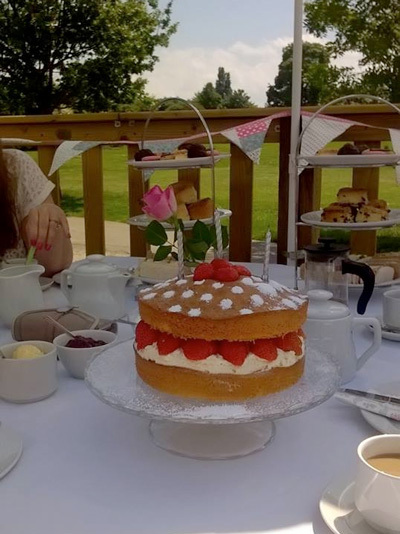 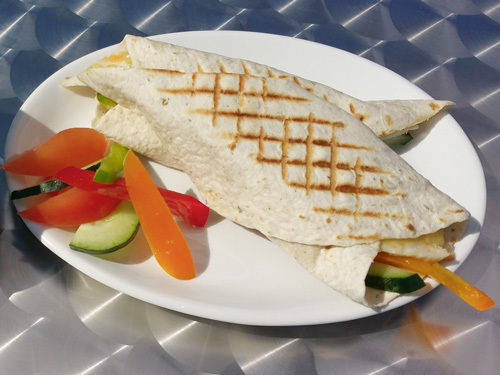 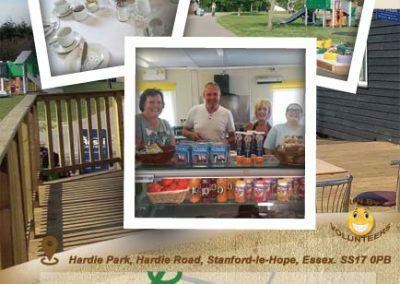 Welcome to our Community Cafe run by volunteers and serving the park 7 days per week from 9am-4pm. 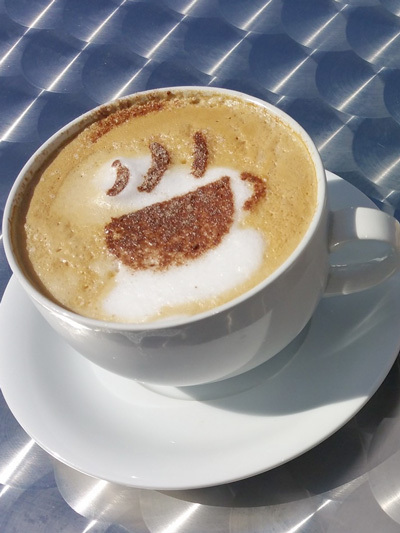 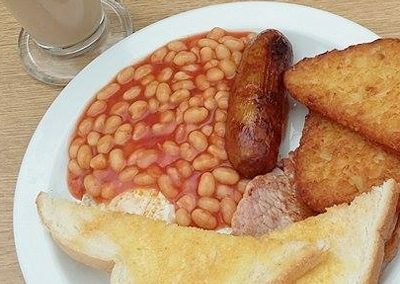 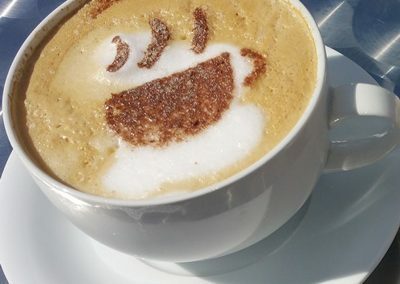 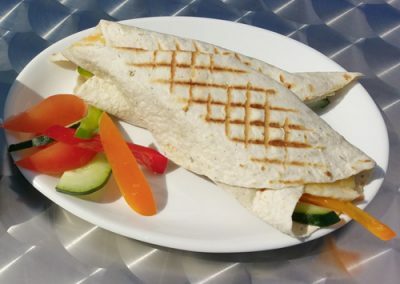 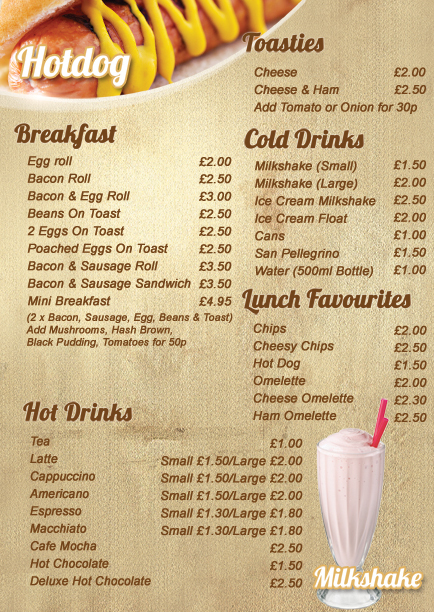 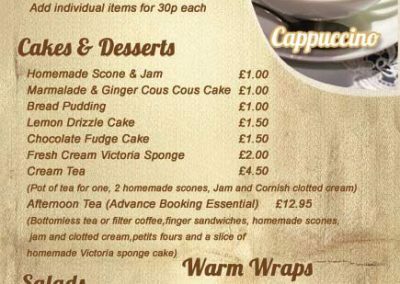 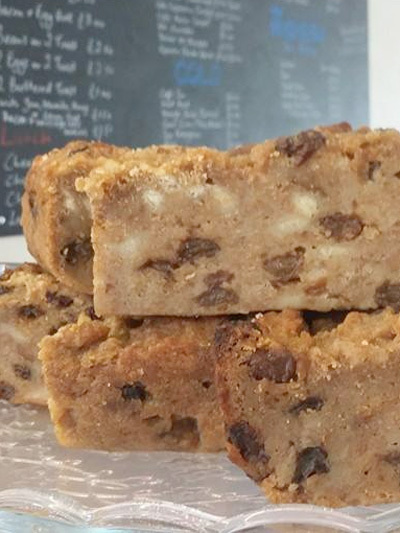 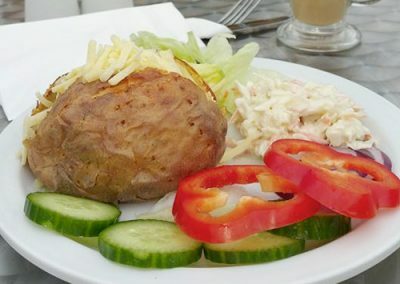 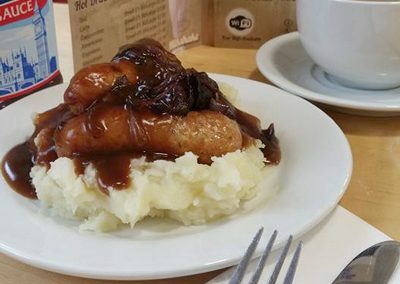 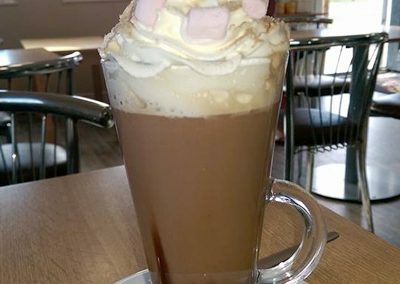 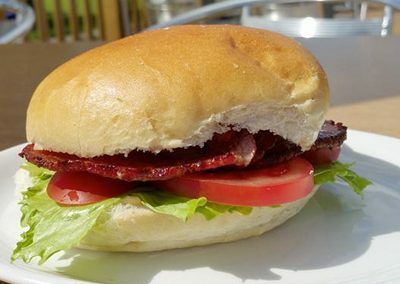 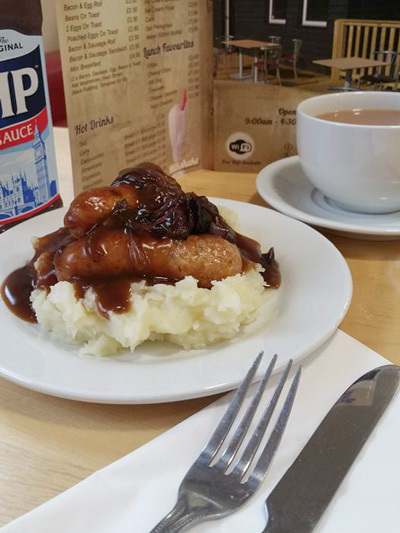 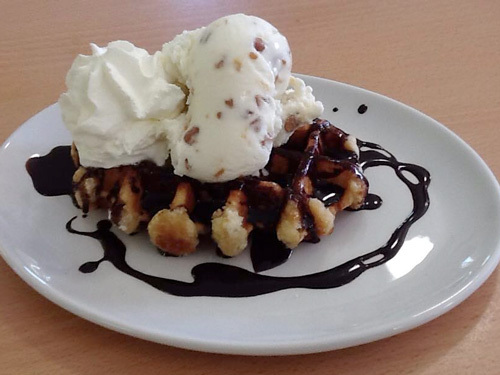 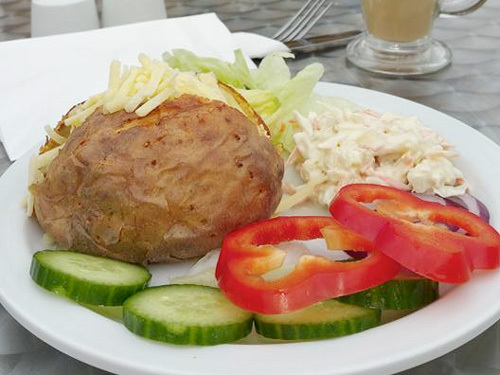 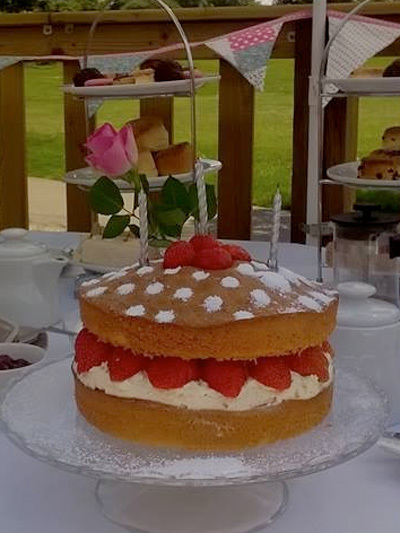 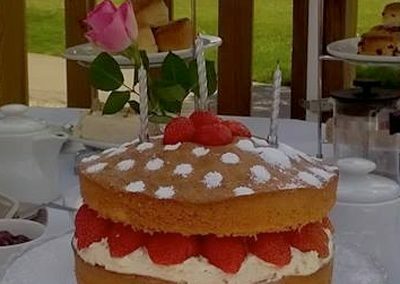 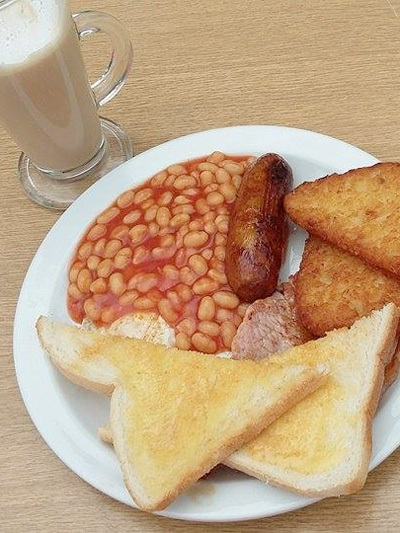 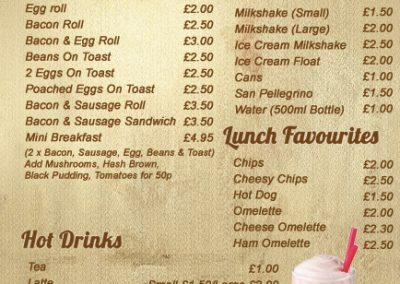 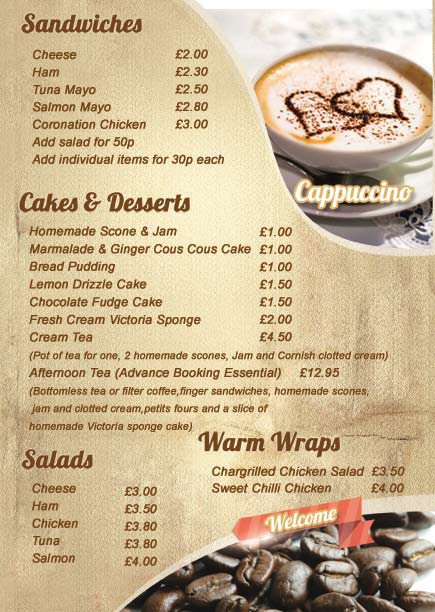 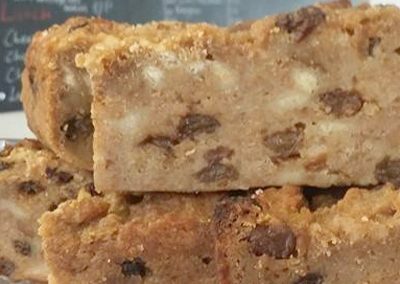 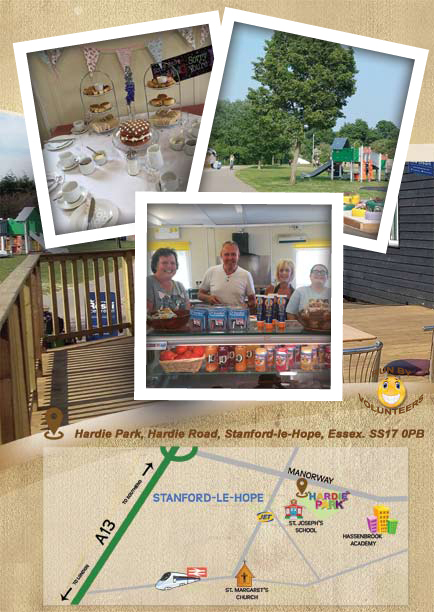 We have a wide selection of food and beverages, including breakfasts, full lunches, cakes and desserts plus Stanford-le-Hope’s best Italian coffee and other hot drinks. 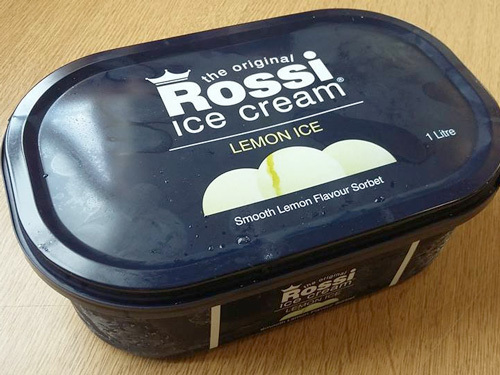 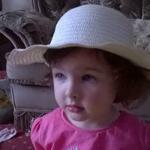 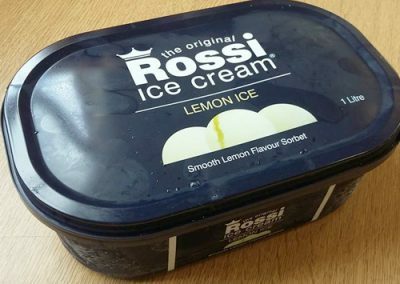 We also stock over 15 flavours of Rossi Ice Cream. 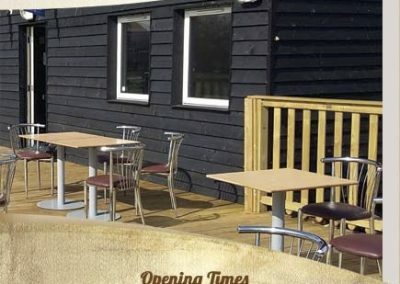 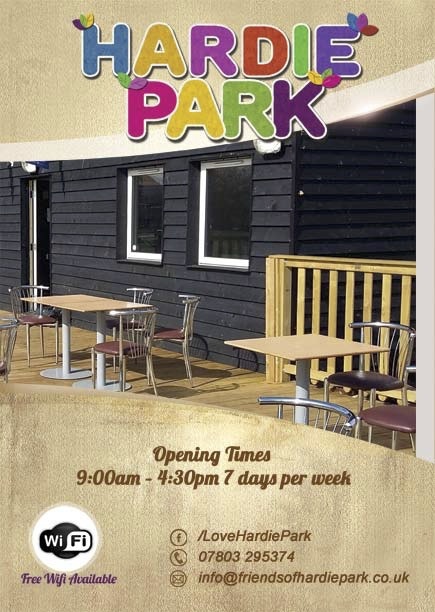 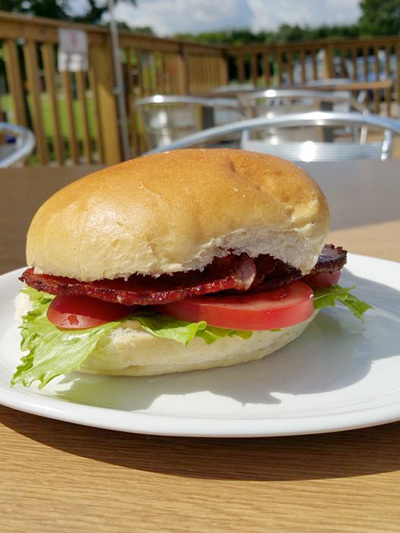 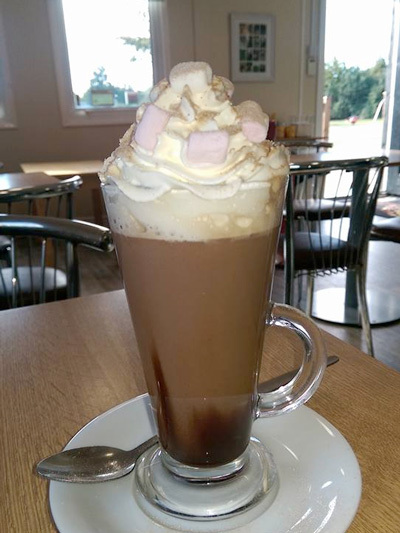 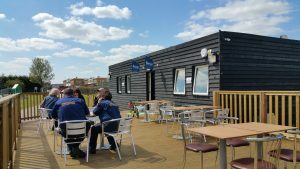 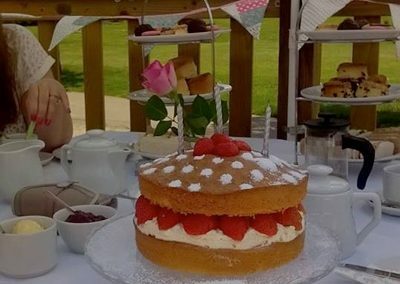 Customers can enjoy the warm and welcoming atmosphere inside the Cafe or relax and enjoy the peaceful park from our wonderful decking.